When the transition to digital TV completed in 2011, TV Tokyo went bankrupt. 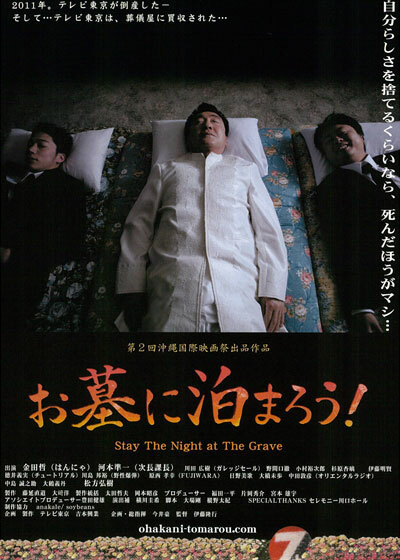 TV Tokyo is bought out by a funeral home. Many employees depart and broadcasts are cut down to just three hours a day, with most time being spent helping out funerals. Imai, who had joined the company because of his love for TV Tokyo's variety programs, is utterly disappointed at how the network has completely changed. The saddest thing of all is that Ito, the producer once referred to as the "Hero of Variety Programs," is transferred to the Funeral Bureau. Is this reality?